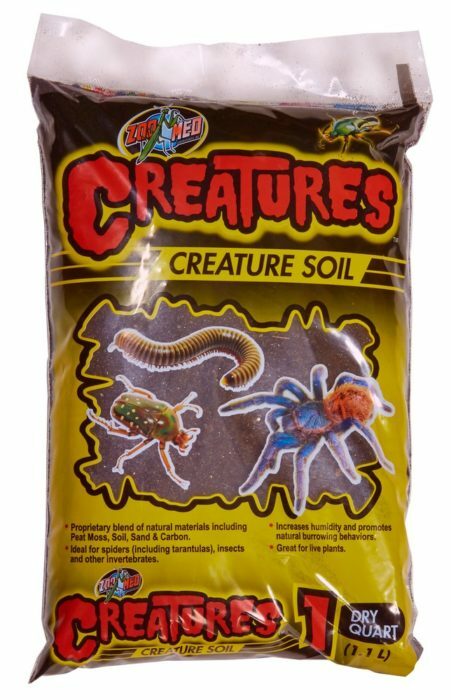 Creatures™ Creature Soil | Zoo Med Laboratories, Inc.
Creatures™ Creature Soil is a safe, proprietary blend of natural materials, including Peta Moss, Soil, Sand, and Carbon. Great for a variety of creepy-crawlers, as well as natural plant life in habitats. Proprietary blend of natural materials including Peta Moss, Soil, Sand & Carbon.